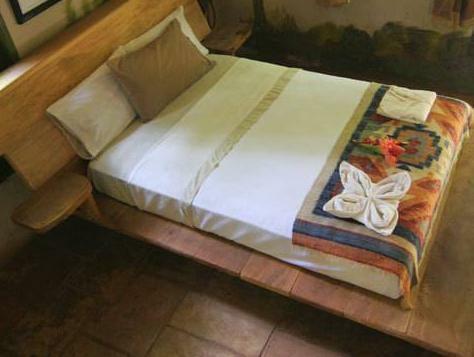 ﻿ Best Price on Takalik Maya Lodge in Retalhulehu + Reviews! Offering a beautiful mountain setting outside Retalhuleu, Takalik Maya Lodge's charming rooms are surrounded by tropical gardens. It features an outdoor swimming pool and a restaurant. 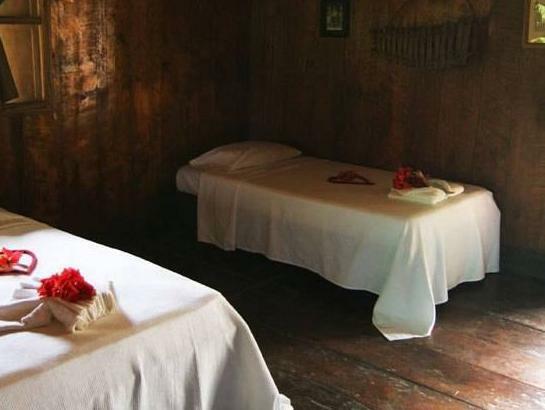 Each room Takalik Maya Lodge has rustic décor with bamboo and wooden furnishings, and a terrace overlooking the mountains and gardens. There is a private bathroom. Rooms are lit by gas lamps, candelabras and lanterns. Guests can enjoy a range of Guatemalan cuisine, including local soups and stews, in the Takalaik’s restaurant. There is also a relaxing terrace overlooking the gardens. The surrounding area is ideal for hiking, cycling and horse riding. Manchon Guamuchal Nature Reserve and the nearest beaches are approximately 50 km away. Champerico is a 50-minute drive from the Takalik Maya and Quetzaltenango is 60 km from the resort.